Cheap flights from London, UK to Taipei, Taiwan for only £315 roundtrip. 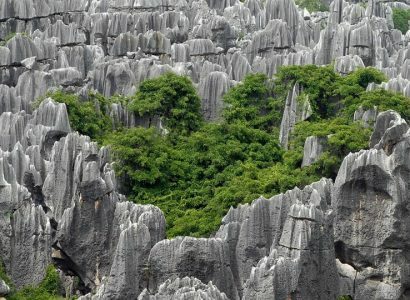 Cheap flights from London, UK to Kunming, China for only £313 roundtrip. Cheap flights from Stockholm, Sweden to Phuket, Thailand for only €377 roundtrip. Fly from Rome, Italy to Bangkok, Thailand for only €363 roundtrip. 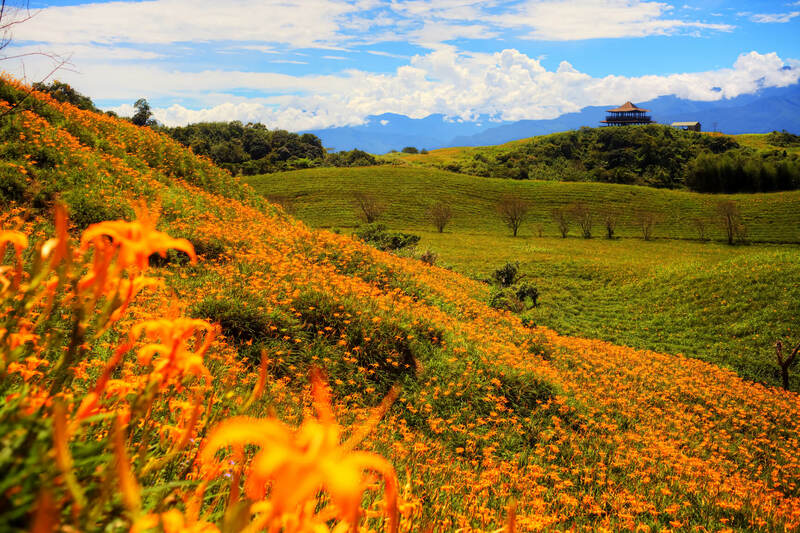 Cheap flights from German cities to Taipei, Taiwan from only €348 roundtrip. 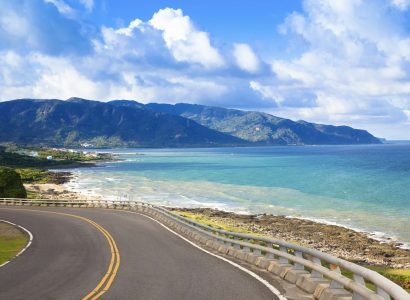 Cheap flights from Paris, France to Taipei, Taiwan for only €316 roundtrip. 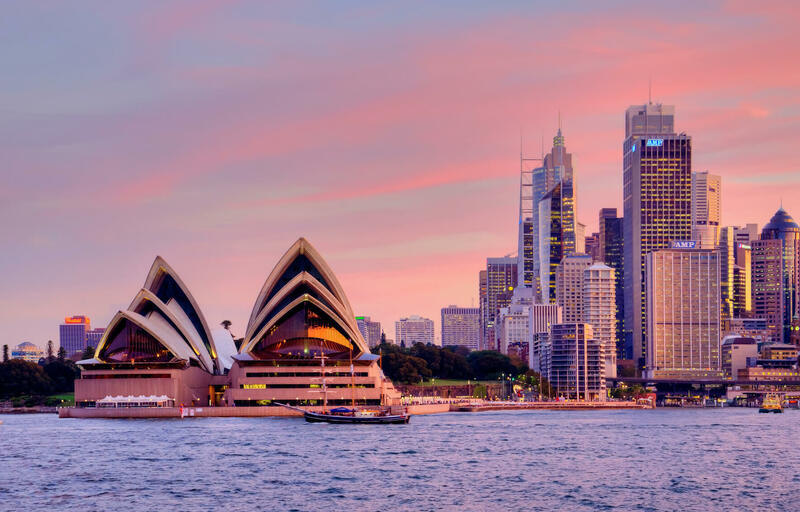 Cheap flights from London, UK to Sydney, Australia for only £429 roundtrip. 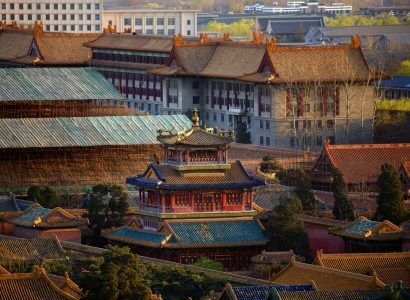 Cheap flights from Oslo, Norway to Beijing, China for only €340 roundtrip.